I get to share lots of different pets – every day I walk different dogs and feed and cuddle different cats. They are all so different and all so loveable! During the last 7 years I have had vast experience of looking after all sorts of different pets and I take pride in doing the job I love well. I spend every day outside – I have always preferred to be outside rather than in. 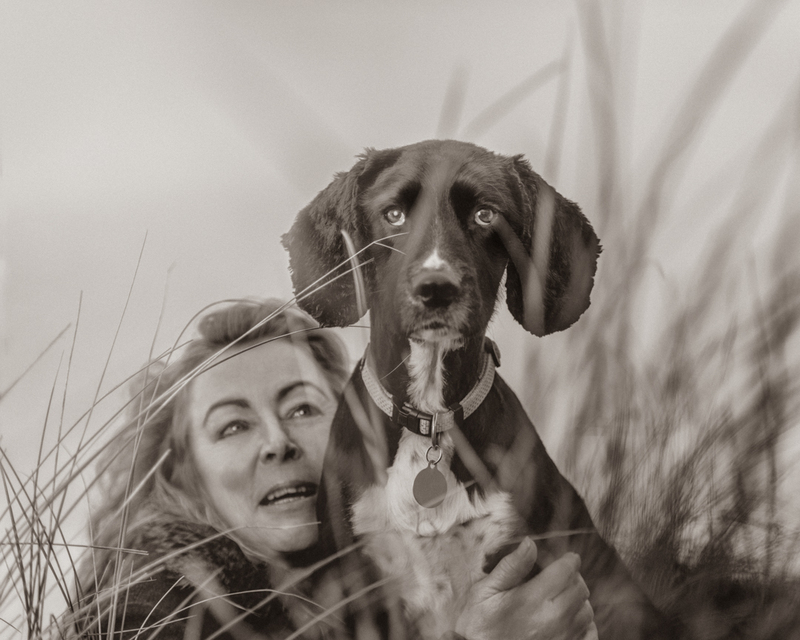 What better way to spend a day than out walking the coast path, visiting beaches or wandering the dunes and meeting lots of other people and their pets. 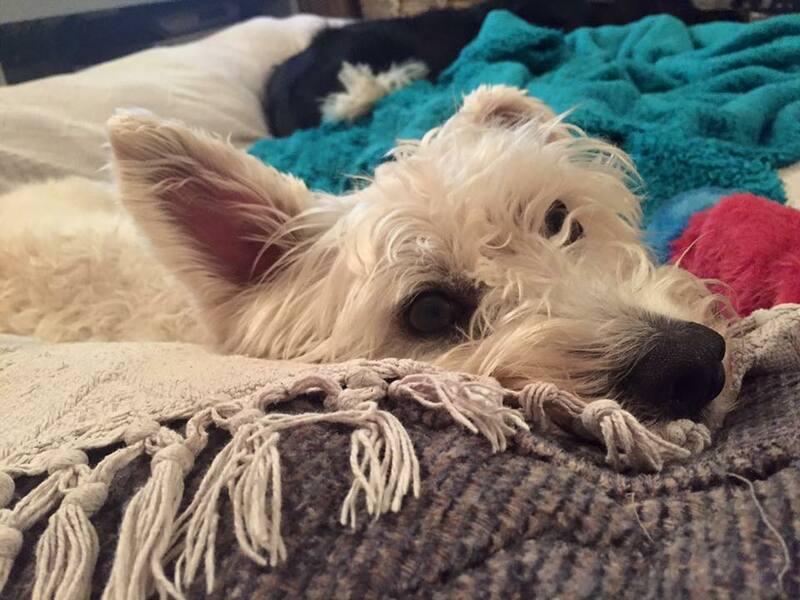 I’m never home alone – as a pet sitter I rarely have the house to myself and am never lonely! Evie loves the company too. 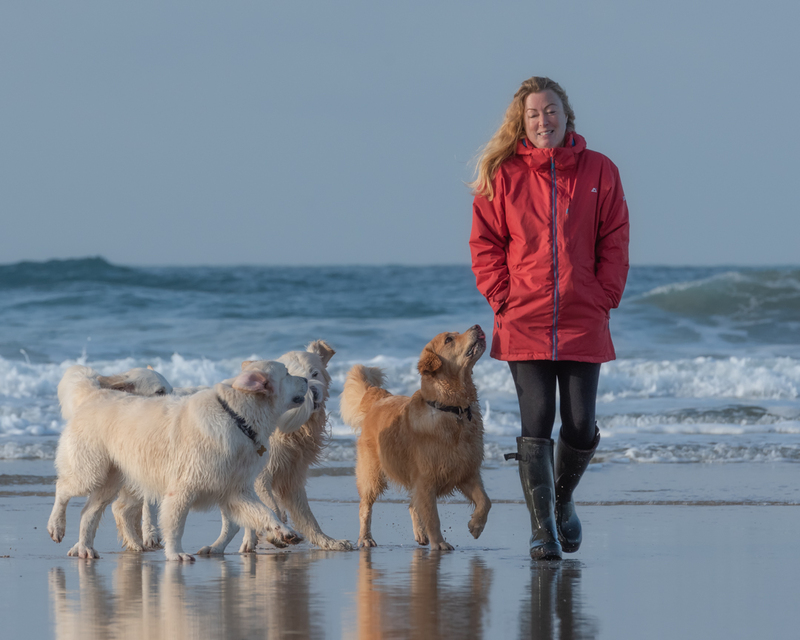 I meet lots of like minded animal lovers – As a dog walker and pet sitter I constantly meet lots of other dog owners and animal lovers who share my interest in pets and animals. Waggie Walkies, a local dog walking social group, has been an excellent way for me to meet lots of local dog owners. 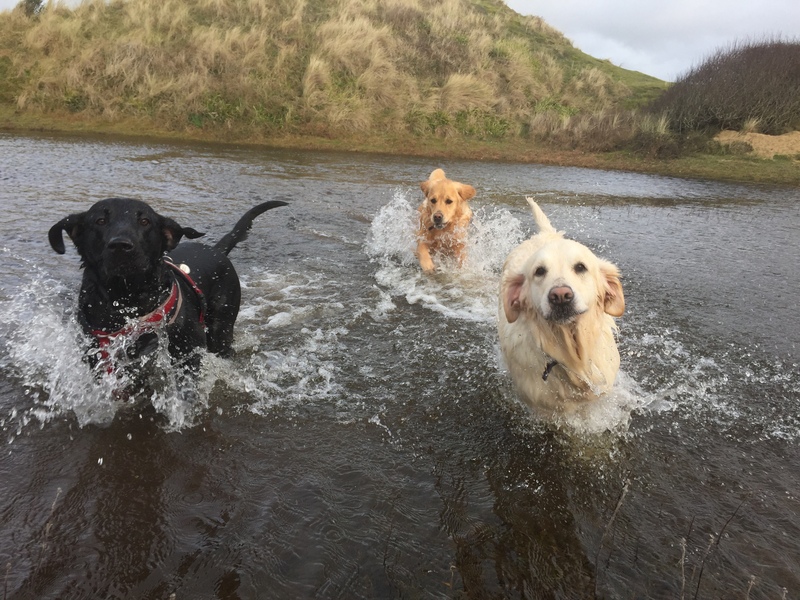 My own dog, Evie, gets to socialise with lots different dogs – Evie is never happier than when she is playing tug with a house guest or running across the dunes playing ‘chase me chase me’ with one of her four legged pals. I get to cuddle cats even though I no longer have cats of my own – I sadly lost both my cats in the last couple of years but I am lucky to have lots of other cats to cuddle and visit. I love group walks – watching the dogs interact and play always brings a smile to my face. And the dogs clearly love it too. I stay fit and healthy (though I also eat too many pasties)! I am my own boss – every day I appreciate that I am my own boss. 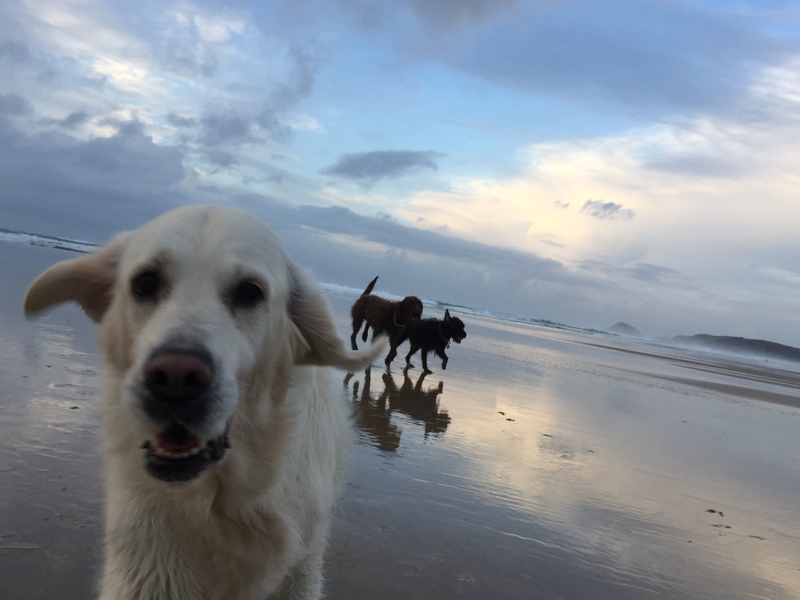 I am very proud to run a successful and popular dog walking and pet sitting service, based in the heart of St Agnes and serving local pet lovers.